Description Class of students at Lake Grove School. 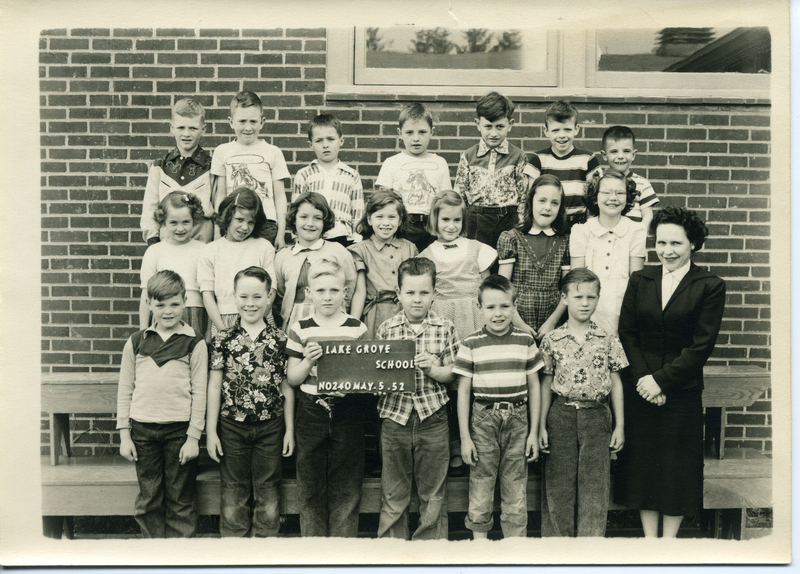 Second Grade class. Photo courtesy of Pamela Berentson. Her husband David was in the class.